An important part of routine car maintenance is changing the oil regularly. 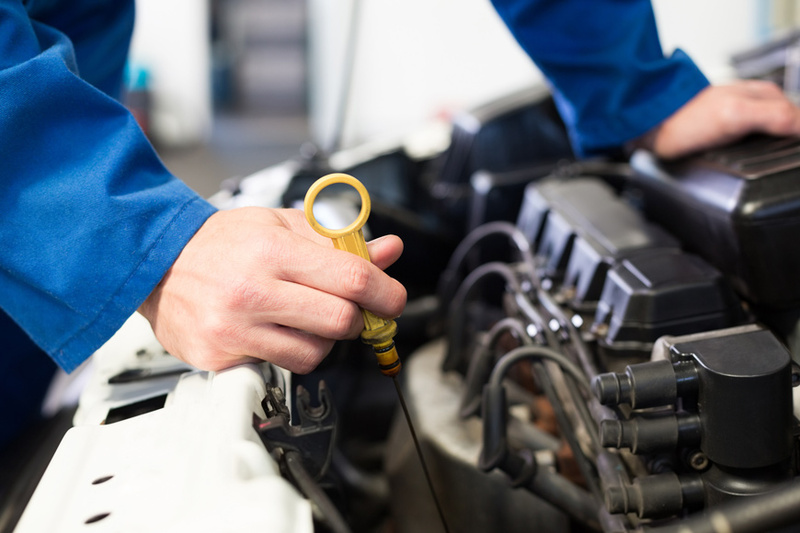 The necessary frequency of oil changes has become a point of contention among experts. 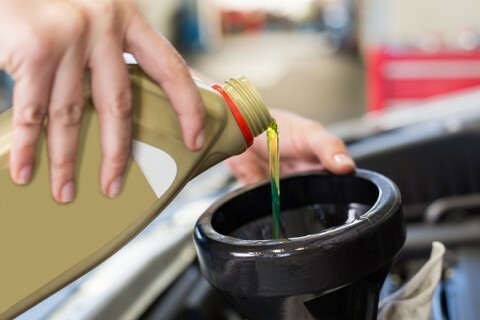 The Engine Oil Bible maintains that engine oil can’t be changed often enough, but some insists that, with the advent of detergent oils and multi-weight oils, some vehicles can go as far as 6,000 miles before needing an oil change. The best course of action is to check the owner’s manual and follow manufacturer’s recommendations. An obvious benefit of changing one’s own oil is saving money, but oil change services frequently advertise bargains. If the “check engine oil” light comes on while driving, this is a strong indication that the car is running low on oil. A driver does not need a mechanic to add oil. However, if the oil light stays on or lights up shortly after adding oil, there may be a leak, and a licensed mechanic should look at the car. Ask Sean’s Offroad about all your lube and oil service needs.